The image looks like a painting, it’s wonderful how creative we can get with photography! That came out great. Now I’m kinda bummed I have to wait a couple weeks to edit my super secret stuff. Once we edit and share, will we have to stop calling it super secret? Beautiful photo. I’m intrigued about your super secret project. Can’t wait. Hi, thanks for stopping by my blog and for the lovely comment 🙂 I love this photo and have done something similar. Yours has lovely colors 🙂 There is a finnish photographer, Pekka Luukkola, who has done a collection on this style. If you wanna check him out here is a link to his gallery http://www.luukkola.fi/kuvagalleria_forest.php#kuvat/galleria/forest/forest2_luukkola.jpg. I’ll definitely check it out. I love seeing new artists work…it can be very inspiring. Thank you for sharing! Thank you so much, Earl! 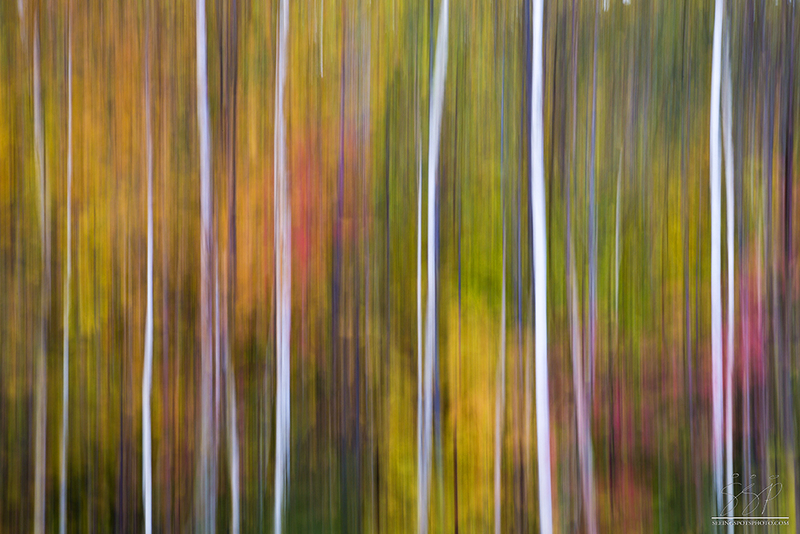 the colors are fabulous… beautiful and surreal… vertical spanning?